[New York] — [Oct. 08, 2018] — PwC announced that it has won three Salesforce Global Strategic Partner Innovation Awards at Dreamforce. This year is the sixth consecutive year the global consulting firm has been honored in the awards program. The awards were presented at Dreamforce 2018, the most innovative software conference of the year. 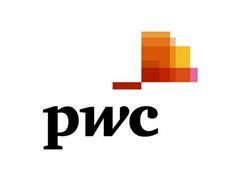 PwC earned the Partner Innovation Award in the Marketing Cloud category for its work with Cathay Pacific Airways Ltd., Hong Kong. PwC leveraged Salesforce to help Cathay implement a digital marketing solution as part of its marketing transformation strategy, which resulted in enhancement of customized and consistent experience for customers and potential members through orchestrated communication channels. In the Philanthropic/Foundation category, PwC worked with Lazarus Rising, a nonprofit organization that seeks to empower people experiencing homelessness to gain meaningful employment, to implement Salesforce.org’s Nonprofit Success Pack and Partner Community solutions to enable a streamlined, simplified, and standardized process of managing trips. Since implementation, Lazarus Rising has increased the number of volunteer leads received monthly by 10 times and reduced trip time management by 75 percent. In the Travel and Transportation category, PwC partnered with Wyndham Destinations to deliver an integrated tour management system (“Journey”) on the Salesforce Platform, using Field Service Lightning. Journey provides more visibility into customers and customer interaction to allow for more informed decision making for Sales Reps. By fully integrating the tour booking experience, the tour booking life-cycle has decreased from seven minutes to just two minutes. The Salesforce Partner Innovation Awards is an annual awards program honoring Salesforce’s consulting partner community and recognizing the contributions they have made in helping clients innovate and connect with their customers through social, mobile and cloud technologies. Salesforce, Marketing Cloud, Partner Community, Dreamforce and others are among the trademarks of salesforce.com, Inc.
At PwC, our purpose is to build trust in society and solve important problems. 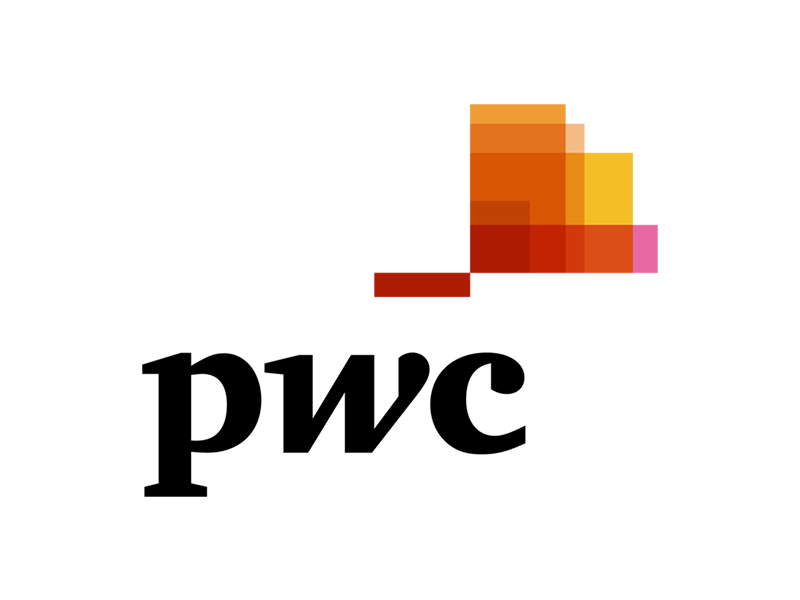 PwC is a network of firms in 158 countries with more than 236,000 people who are committed to delivering quality in assurance, advisory and tax services. Find out more and tell us what matters to you by visiting us at www.pwc.com.